If you’ve had a work injury, or suffered a work comp claim as a result of your job or repetitive job duties, you may be wondering what to do next. You need to contact an experienced local Workers’ Compensation lawyer as soon as possible to advise with a free consultation about your rights and benefits, Our Rancho Cucamonga office has served the inland Empire for 22 years at the same location. Insurance companies are notorious for denying injured workers the benefits to which they are entitled. California workers who suffer workers compensation claims do not have to also be victims of work comp insurance company tactics. It is critical that you have a Work Injury lawyer who knows the work comp system and knows how to protect your workers compensation rights if you’ve suffered an injury at work. 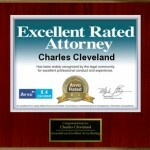 Charles Cleveland is a Certified Specialist, in Workers Compensation Law with The State Bar of California Board of Legal Specialization. Charles Cleveland and John Metz are experienced Workers’ Compensation Attorneys and Work Injury lawyers with 47 years of combined experience and have handled thousands of work injury cases and settled millions of dollars in workers’ compensation claims. Do not rely on the representatives of the workers compensation insurance company, they do not have your interests at heart. 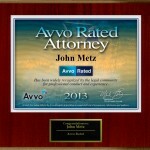 The Law Offices of Cleveland & Metz will provide you with the best work injury lawyer and medical care possible. Our work injury attorney will make sure that you receive the workers’ compensation benefits that you’re entitled to, and get you the workers compensation settlement possible. If you want the best work injury lawyer, contact our offices immediately. Our workers compensation lawyers will work to make sure you get the work comp care and work injury benefits that you deserve. Charles Cleveland and John Metz are experienced personal injury Attorneys with 47 years of combined experience and have handled a multitude of accident cases and settled millions of dollars in personal injury accident claims. Do not rely on the representatives of the car accident insurance company. The Law Offices of Cleveland and Metz will get you the best personal injury medical care possible; make sure that you receive the best personal injury accident settlement possible. 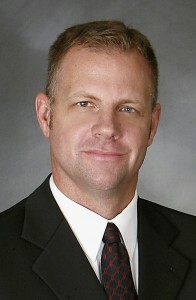 Our firm has been representing injured workers, personal injury accident victims and their families since 1997. We serve the all Inland Empire communities including Bloomington Chino Chino Hills Colton Eastvale Fontana Jurupa Valley Highland Loma Linda Mira Loma Montclair Moreno Valley Ontario Pomona Rialto Riverside San Bernardino Upland Call now for free evaluation. 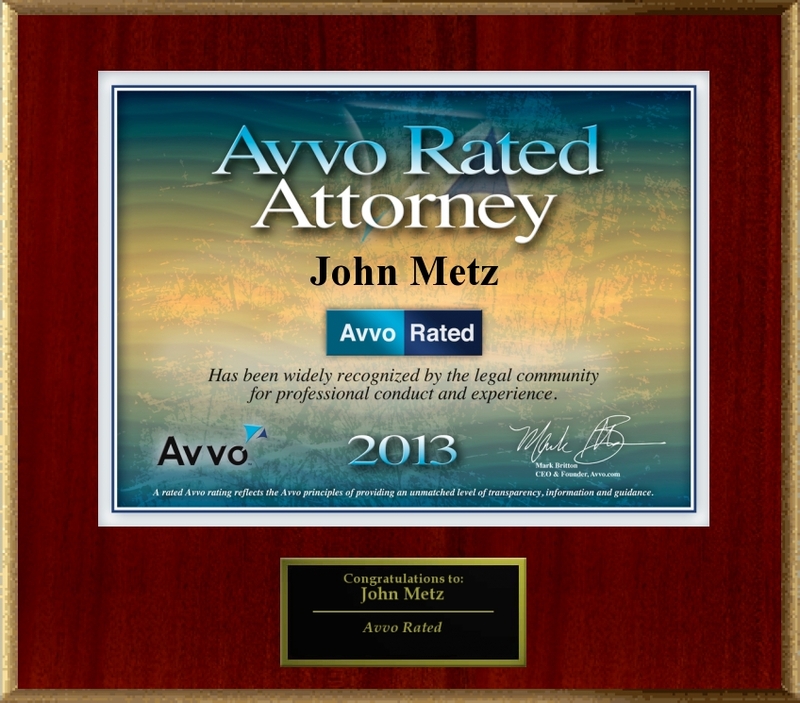 John Metz and Charles Cleveland are both sustaining members of the California Applicants Attorney Association. 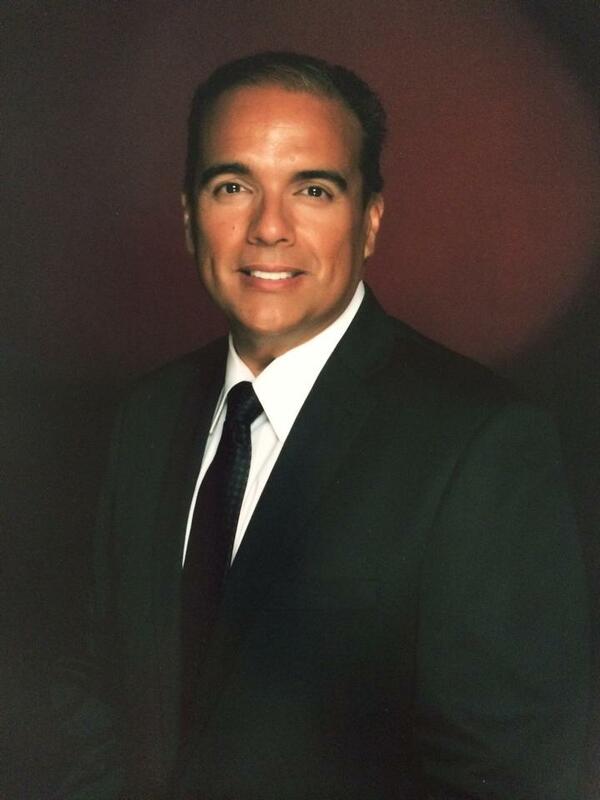 Charles Cleveland is a CAAA member and past president of the Greater Inland Empire Applicant Attorneys Association.